Him: It's about damn time. 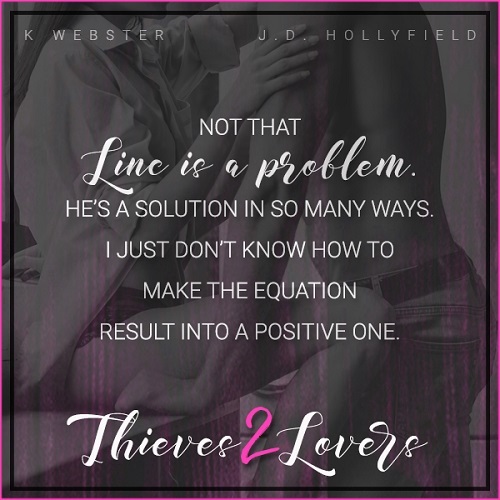 This is one of those stories that will have you laughing out loud because you can see that Linc and Reagan are perfect for each other from the beginning. But she wants to keep him in the friend zone because she thinks that keeping her current boyfriend will keep all of her family happy. But she isn't happy, except when she is with Linc. So when things go wrong with her boyfriend, it is Linc who is there to save her. Linc is tired of always looking over his shoulder, now trying to straighten his life out. 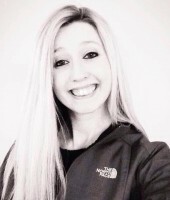 After that kiss with Reagan, he wants more but she has a douche of a boyfriend. He has to make her see that he is the right man for her. When the man Linc double-crossed comes looking for him, can he keep his family and friends safe? What happens when Reagan's brothers find out that she and Linc are in a relationship? How will they all handle Chase after that find out how he treated Reagan? If you are looking for a feel good, funny, and all round wonderful series, then this is the one you need to read. I really enjoyed them all but I think Linc and Reagan are my favorite couple. And the ending was perfect. Great job by K. Webster and J.D. Hollyfield. I'm looking forward to reading more from them. 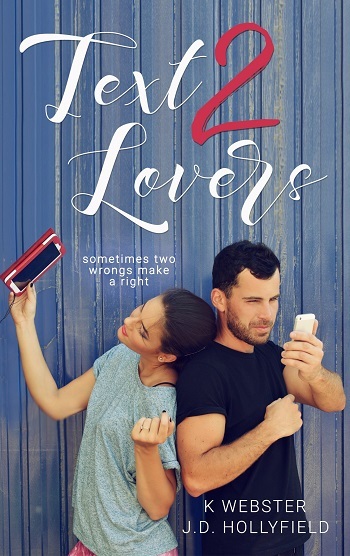 For reviews & more info, check out our stop on the Text 2 Lovers Blog Tour. For reviews & more info, check out our stop on the Hate 2 Lovers Blog Tour. 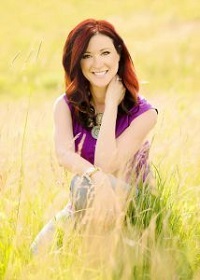 Life in a Rut, Love Not Included is her debut novel. J.D. 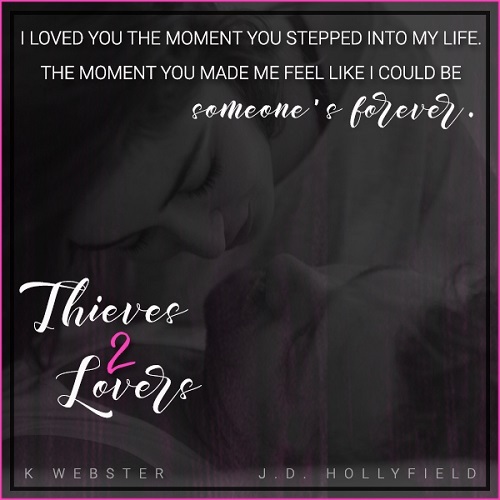 Hollyfield lives in the Midwest, and is currently at work on blowing the minds of readers, with the additions of her new books and series, along with her charm, humor and HEAs. 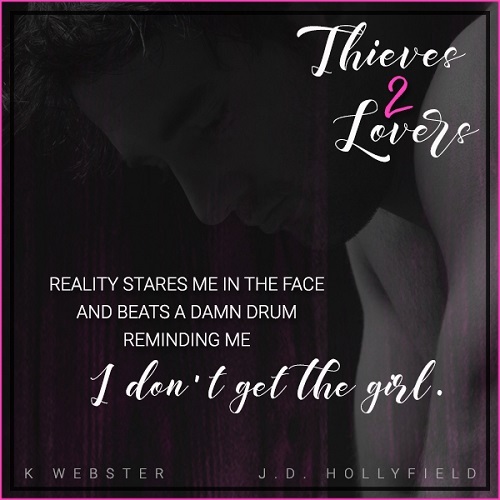 Reviewers on the Wicked Reads Review Team were provided a free copy of Thieves 2 Lovers (2 Lovers #3) by K Webster & J.D. Hollyfield to read and review for this tour.